This year’s hay crop is slightly smaller that last year. Will that affect prices? That and more awaits you in this week’s Trending Headlines. USDA-NASS (National Agricultural Statistics Service) estimates that hay production will be close to 132 million tons in 2017, down 3 million tons from last year. Total hay supplies for the 2017-2018 crop year (May 2017-April 2018) are down almost 2% from the prior year, given the smaller hay production this year, according to the Daily Livestock Report. This matches up with a 2% increase in roughage-consuming animals in the U.S. compared to 2016, due mostly an expanding beef cattle herd. Hay prices had been tracking above year earlier values since the spring, based on the combination of less hay supply versus more animals. Meanwhile, range and pasture conditions have traced a typical seasonal pattern, declining from the spring to the fall as summer heat and dryness took a toll. In 2016, range and pastures rated in good to excellent conditions at mid-year was at 59%, declining to 46% by mid-October. This year, mid-year range and pasture conditions were 57% good to excellent, with a decline to 40% in the most recent week. Better range and pasture condition in the Southeast and Southern Plains this year have been a counterbalance to problems in the West and Northern Plains. Hay supplies are down and available supplies may be more valuable this winter than in recent winters. That means how you stack your round bales can extend the amount of hay you have to feed or increase the value of your hay if you sell, reports The Prairie Star. When hay is stacked in a single stack, it appears like a long snake, with round bales stacked tightly end to end, and about 4-5 feet in between individual rows. “We found stacking in a single stack was the most consistent method of maintaining quality through the winter,” said Emily Glunk, Montana State University forage specialist. Bales on the bottom row in both the pyramid and mushroom stacks weighed more, so likely gained more moisture, which decreases hay quality. How important is cow depreciation to your bottom line? Pretty important, says Aaron Berger, University of Nebraska-Lincoln Extension educator. 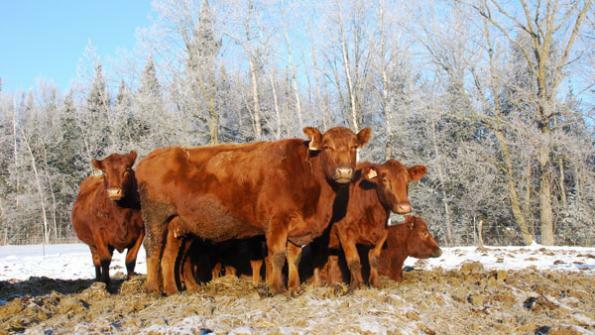 · Reduce replacement heifer development costs or the purchase price for bred heifers or cows. · Increase the salvage value of cows that are leaving the herd. · Increase the number of years a cow is productive in the herd. The average number of productive years for most cows in a herd is somewhere from 3-5 years assuming a 10 - 20% cowherd replacement rate. Using five years, depreciation is $200 per head per year. At four years it is $250 per head per year and at three years it is $333.33. If you add in death loss at 2% on an average cow herd value of $1,300, then depreciation expense jumps to $226 per head for five years, $276 for four years and $359.33 for three years. Cow depreciation is a significant expense! EPA Administrator Scott Pruitt issued an agency-wide directive recently designed to end "sue and settle" practices within the agency, providing an unprecedented level of public participation and transparency in EPA consent decrees and settlement agreements, according to the Oklahoma Farm Report. 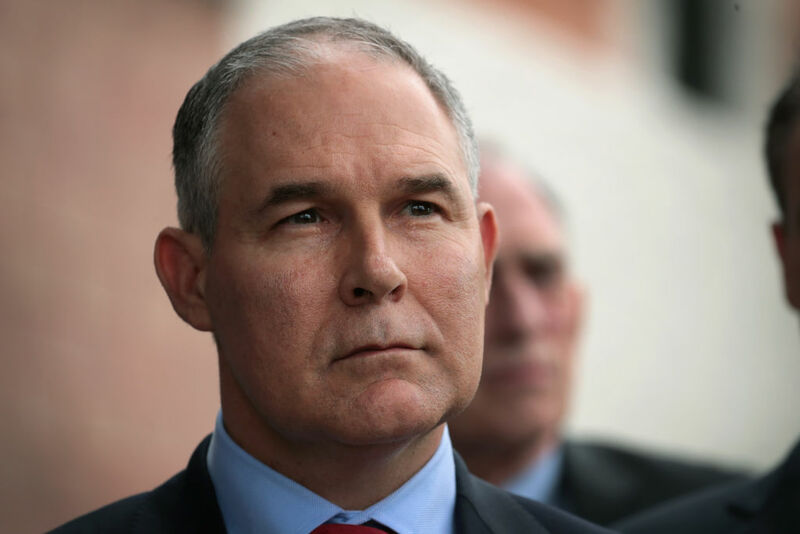 "The days of regulation through litigation are over," said Pruitt. "We will no longer go behind closed doors and use consent decrees and settlement agreements to resolve lawsuits filed against the agency by special interest groups where doing so would circumvent the regulatory process set forth by Congress. Additionally, gone are the days of routinely paying tens of thousands of dollars in attorney's fees to these groups with which we swiftly settle." When the weather grows cold and horses are moved indoors, the risk of barn fires increases dramatically. In the summer, lightning and spontaneous combustion of hay are primary causes of fire. In the winter, fire usually results from faulty heaters, electrical wiring problems or rodents chewing through wires, according to the American Quarter Horse Association. Generally, a fire involving combustible materials such as wood, hay, straw and shavings doubles in size every minute – meaning you have about 8 minutes to get your horses out of a burning barn. Even if the horses escape, smoke inhalation could cause permanent lung damage or even death. Prevention is paramount. 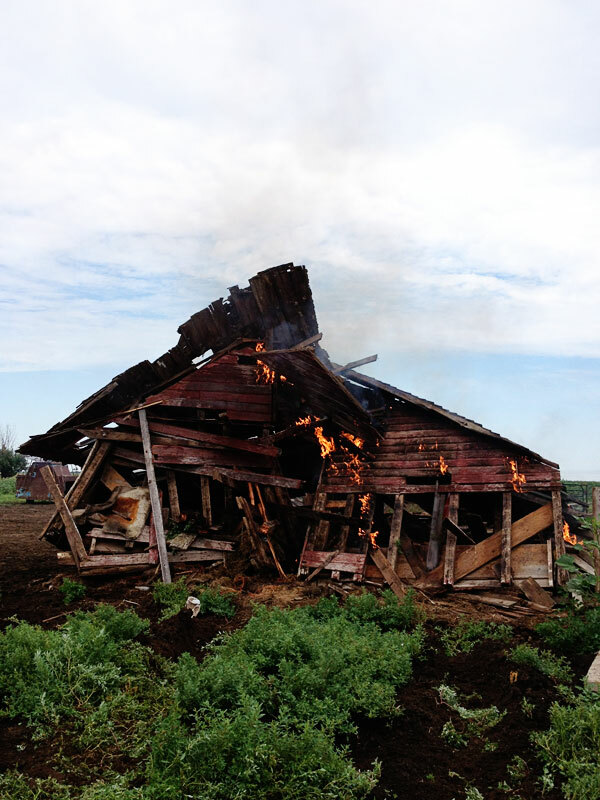 Click here for tips on fire-proofing your barn.